Thank you for your interest in Eckerd College. 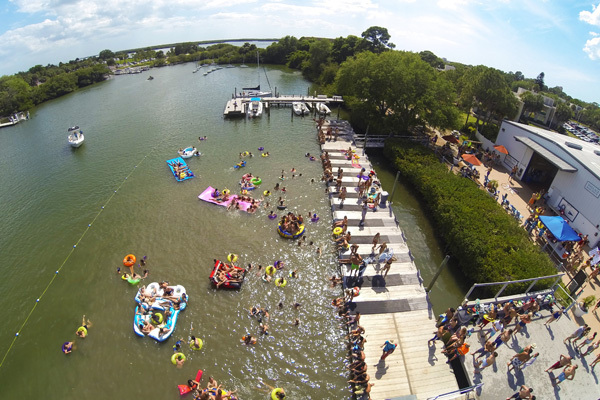 We can accommodate groups of up to 40 students, and we require a chaperone for every 10 students. 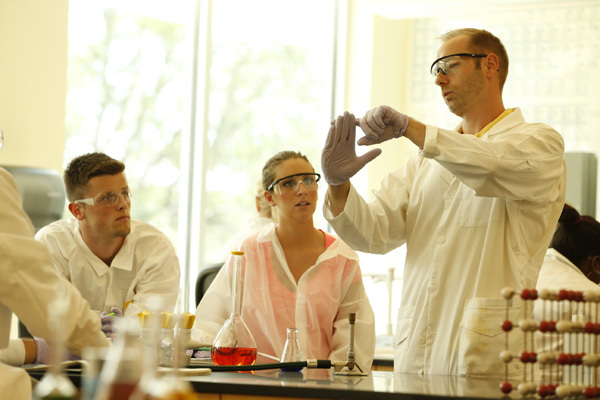 We offer campus tours for groups of high school students and college transfer students only. Campus tours are led by a Student Ambassador. The tour is 60-minutes long. We offer an optional 30-minute information session after the tour (upon availability). Group tour requests are only confirmed when you have received your schedule and confirmation from the Visit Coordinator. Group tour requests must be made at least 4 weeks in advance. Group tours are available on most Tuesdays through Thursdays at 9:00 am and 2:00 pm during the months of September, October, and November. In June, July, and August group tours are available at 9:00 am only. We do not offer group tours December through May. In addition, group tours are not offered on Saturdays, Sundays, and holidays. For available dates, please refer to our group visit calendar below. We will do our best to accommodate your request. Due to other requests or staff limitations, we may not be able to schedule your visit on your requested date. 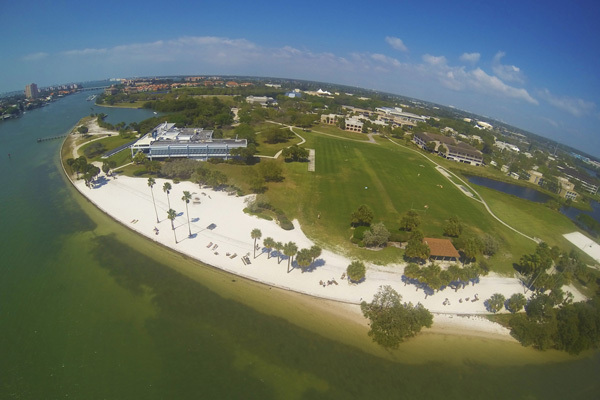 We are pleased to hear about your early interest in Eckerd College. Unfortunately, at this time we are unable to offer campus tours for students in the 8th grade or under. Please email Lucy Lopez, Visit Coordinator, at admissions@eckerd.edu to request a packet of information for your classroom. We encourage you to explore on our website the campus through a virtual tour and learn more about the academic programs and campus life activities. 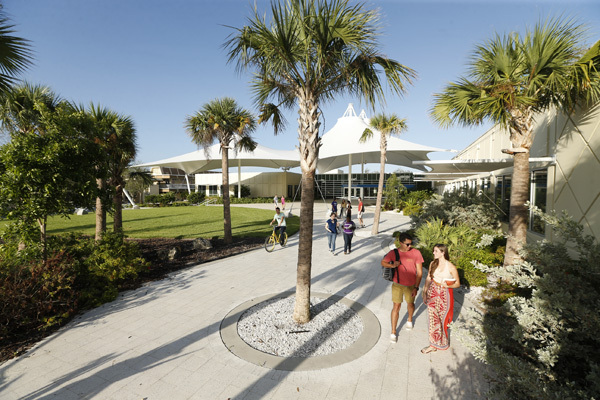 If you have questions or concerns about scheduling your group visit, please contact Lucy Lopez, Visit Coordinator, at admissions@eckerd.edu or 727-864-8331. Select your date and complete the registration form.